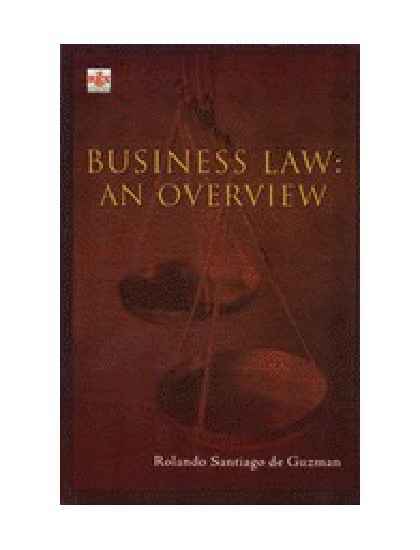 by : Hector S. De Leon & Hector M. De Leon, Jr. 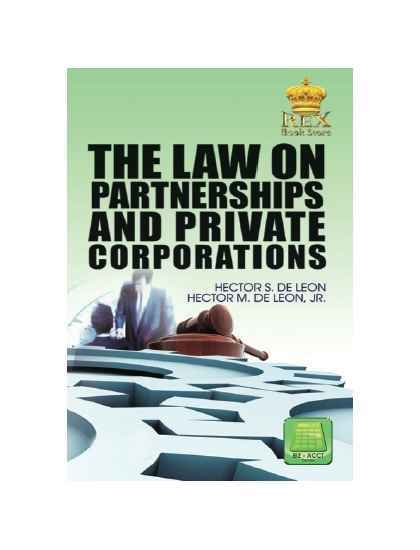 The law and principles governing partnerships and private corporations are discussed at a relatively non-technical level to make them easier for the reader to understand. De Leon, H.S. 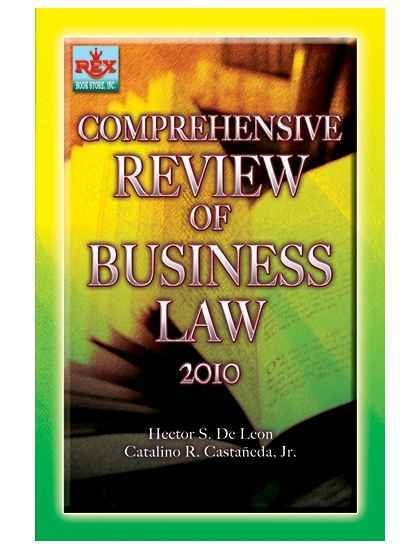 Intended to provide CPA aspirants with effective guide in their review of Philippine Business Law.